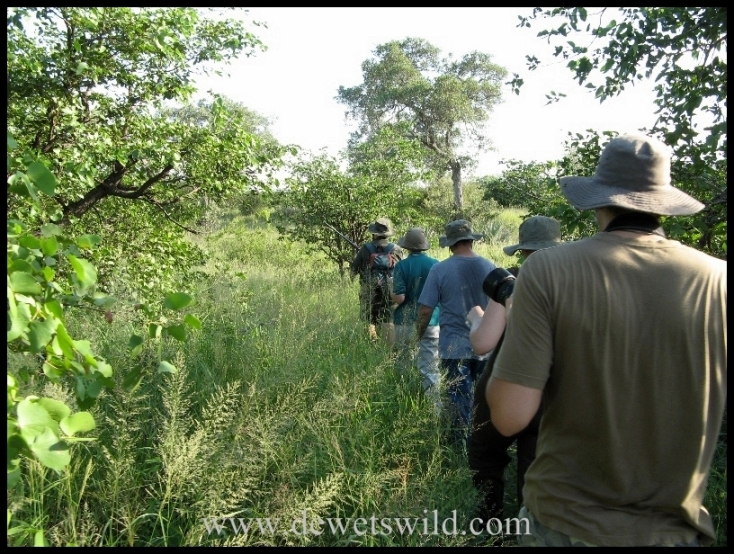 This entry was posted in Kruger National Park, Limpopo Province and tagged Kruger National Park, Letaba Rest Camp, nature, outdoors, travel, vacation on September 15, 2012 by de Wets Wild. If you ever have the opportunity it’s an activity not to miss! So true. A vacation experience (or any kind of experience) for one can be ‘all in a day’s work’ for another. And we cannot help but wish sometimes to trade places!